THC and DUIs: as legalization approaches, will our roads be safe? When it comes to drivers impaired by marijuana, there are still a lot of unanswered questions in B.C. — even with legalization still expected to take place this summer. The tools, training and method of determining whether a driver is impaired by marijuana are still not certain. 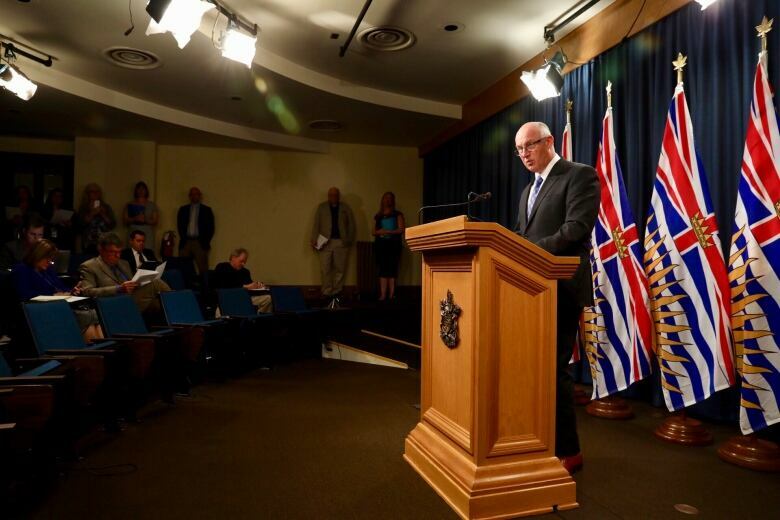 Public Safety Minister Mike Farnworth said last week the province is still waiting for information from the federal government on those details, including what devices will be used as breathalyser equivalents during roadside stops. "It's something we believe needs to be communicated to the provinces, like, ASAP," Farnworth said. "The feds have told us there is technology they are confident in, but we are yet to know exactly what it is." 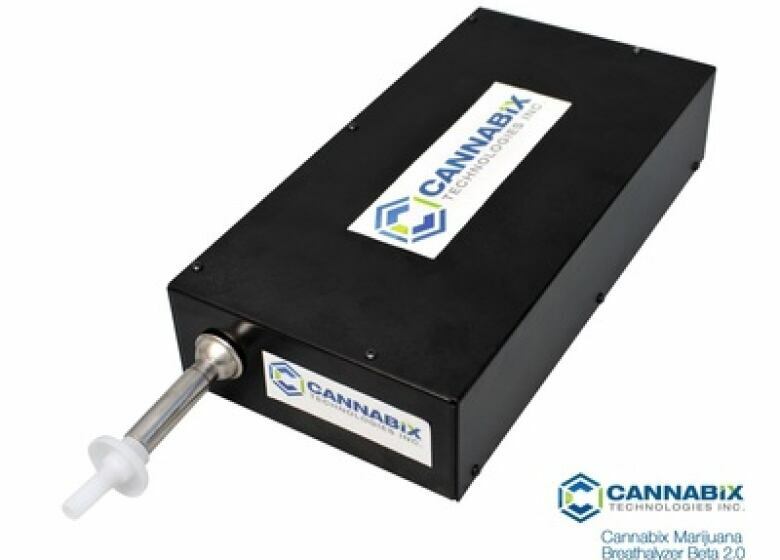 However, some experts say we may never get the perfect "weed breathalyzer" and it may require more than technology to keep the roads safe. Officers like Mike Serr, deputy chief of the Abbotsford Police Department, have long been looking to technology for help. He says police across Canada have tested oral screening devices but they can only find out the presence of a drug, not how much is in a driver's system. "Certainly, down the road, we would like to see some level of testing where we'll get the quantities of the readings back, but we understand that's still a little bit away," Serr said. Standardized field sobriety tests exist for drug-impaired driving, similar to the sobriety tests for alcohol. An eye evaluation looks at how your eyes react to stimulus like a flashlight and police can also test a driver's ability to multi-task. In Washington State, where cannabis is legal, police officers will stop a driver if they think they are impaired, do a field sobriety test and use a breathalyzer. 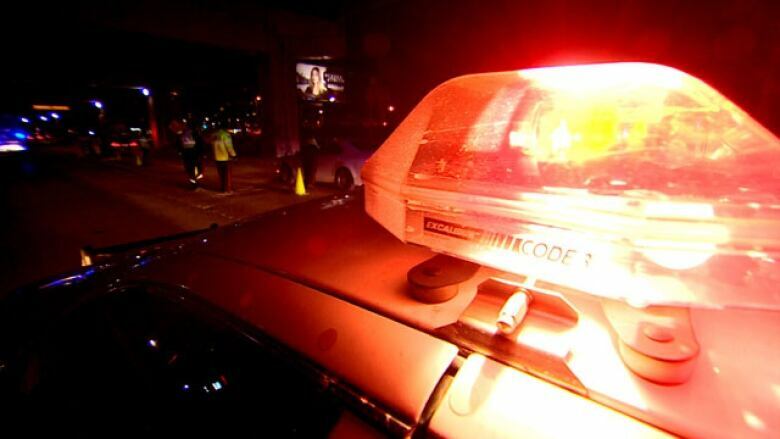 If the breathalyzer turns up nothing for alcohol and police still believe the driver is impaired, they have grounds for a blood test which can determine if a driver has any drugs in their system, including THC, the psychoactive part of cannabis. Criminal defence lawyer Sarah Leamon, who works on impaired driving cases, says testing for cannabis-impaired driving can't be handled the same way as testing for alcohol. Leamon said THC remains in a user's body for a much longer period of time and doesn't actually break down or metabolize at a consistent rate. "A person could end up having a lot of THC in their system if they're a regular user," Leamon said. "But that doesn't actually measure their level of impairment." Experts agree that being high on cannabis can affect driving ability. For instance, it can cause lane tracking and slower driving. But Rielle Capler, a PhD candidate at the University of British Columbia studying marijuana policy and public health, doesn't believe legalization should be put on hold while a perfect technology is developed. "I think… education needs to target new users, and let them know: you're going to be impaired, don't get behind the wheel," Capler said. "I think we're going to see that having more of an effect than a roadside test."